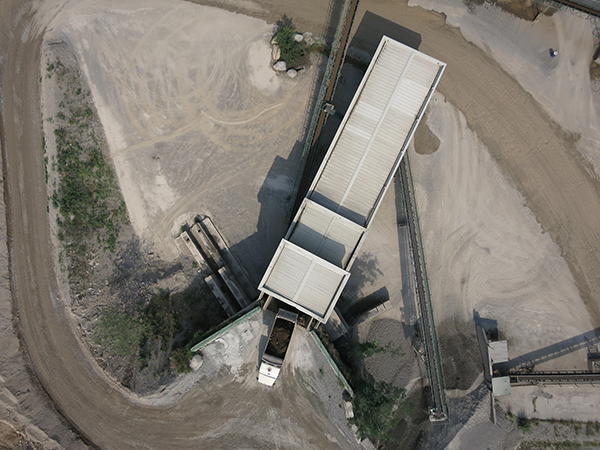 Horus Dynamics shows the countless applications of its drones, among many, the mining industry. Thanks to our latest generation drones, in a short time it is possible to obtain a three-dimensional scanned model from which we will extrapolate countless data: distances, surfaces, heights, volumes and much more! Specifically, an area of 39 hectares was mapped with a single flight of our drone Sensefly Mikaela. The information obtained thanks to our inspection services and to the most modern technologies allow to accumulate a valuable baggage of data that once analyzed and processed, allow to highlight the topographic or geo-morphological attributes of the area in examination, recognizing faults and fractures, where there is a high probability of finding intrusive mineral deposits and any water thickening. It is also possible to use post-processing operations to detect outcrops of thermally altered rocks, which can be traced to underground deposits. In recent years, large mining companies have extensively resorted to a combined use of predictive and GIS numerical models to identify areas with high mining potential. Now you can go even further and thanks to multispectral images you can differentiate the lithological characteristics of a region even at a short distance of time obtaining updated and reliable data, for a more efficient management of activities. Our services can go from the video-inspection survey to the most in-depth multispectral analysis, by means of NIR and RE RGB Sensors, modelling on the customer's needs, in support of his business success.